Heart transplant. 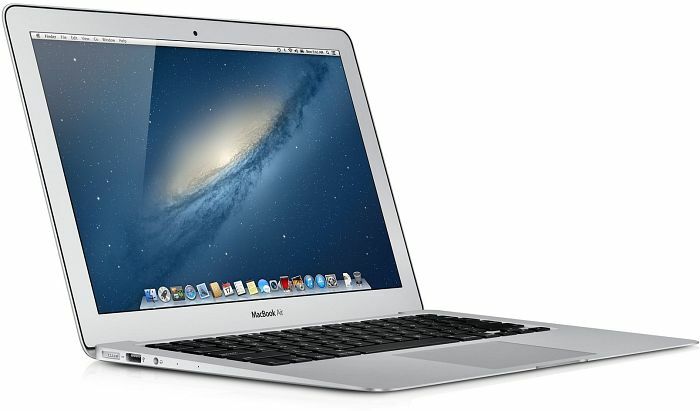 The new Apple MacBook Air 13 Mid 2014 is once again an evolution instead of a revolution, because there are not many differences compared to the last version. We focus on the inner values. A new Intel Core i5-4260U Haswell CPU clocked at 1.4 GHz in combination with 4 GB RAM and a large 256 GB SSD. Sounds appealing. The only innovation MacBook Air 2014 is bringing in is the new 1.4GHz Intel Core i5-4260 Haswell processor with 4GB of RAM and a 128GB SSD. The integrated Intel HD Graphics 5000 graphics is performing well, while in terms of connectivity, there is Bluetooth 4.0 and Wi-Fi 802.11ac, but LAN is lacking again. The new processor is more efficient and with a built-in 65Wh battery, we can expect 12hrs of autonomy, which is fantastic. Although apparently there are no major changes from the previous Air model, Apple retains its leading position in the Ultra Portable segment where it is difficult to find a better model of higher quality. 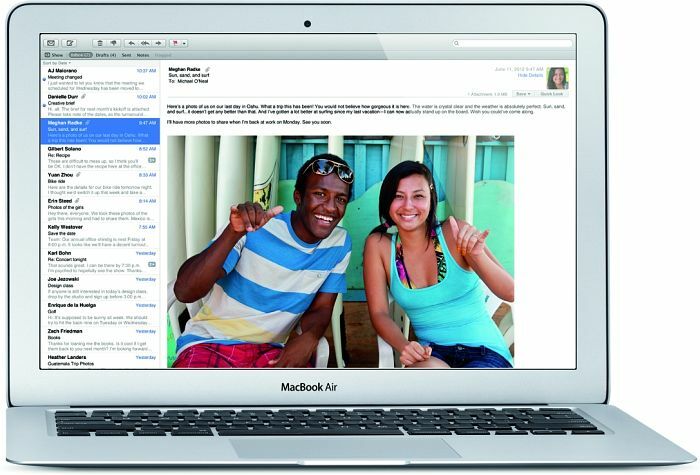 Once again Apple has come out with a revised version for the Macbook Air 13 in the middle of 2014. 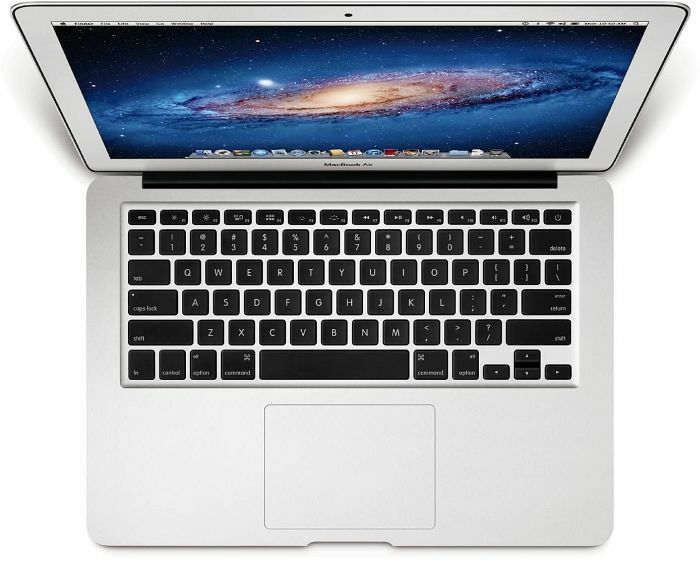 While design-wise nothing has changed, the hardware of the Macbook Air 13 has improved. 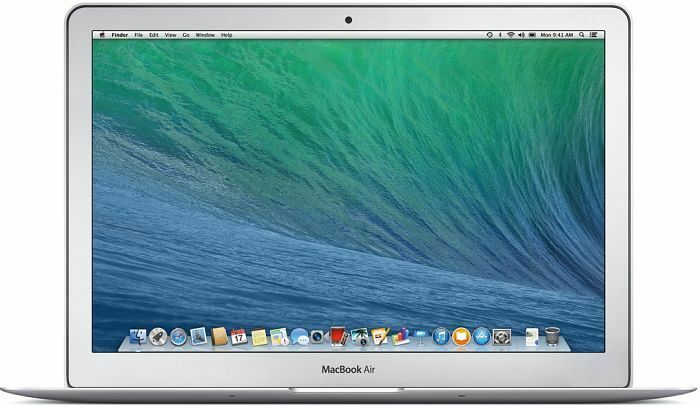 The Macbook Air 13 Mid 2014 MD761D/B now sports the latest Haswell processor, a 4th generation i5 clocked at 1.4 GHz, up from 1.3 GHz. It is coupled with 4 GB of RAM and a 256 GB SSD. While that's a lot of horsepower stuffed into its sleek and thin body, it's not a big improvement compared to the previous version. It features an integrated Intel HD 5000 GPU, which is a pretty solid card that can play newer games at low graphical settings. This version actually retails at a slightly cheaper price compared to last year. 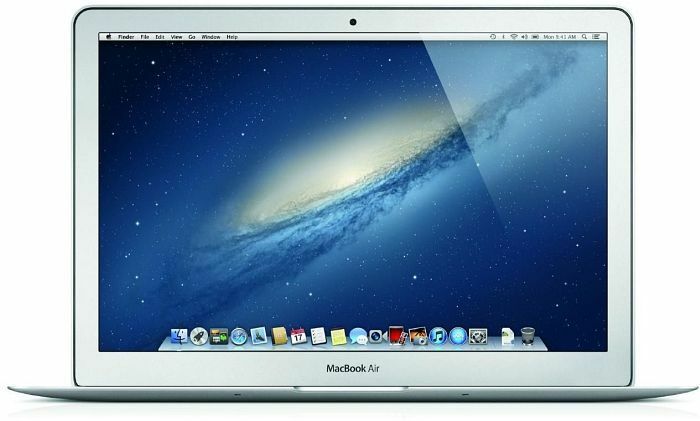 And there is a higher-end version which comes with a 4th Generation i7 processor, double the memory and flash storage. It still uses a glossy display with 1440 x 900 resolution. The biggest advantage of using a Macbook Air is the battery life, and it's no different here with this version. Its built-in 54Wh battery is claimed to give up to 12 hours of wireless web and up to 30 days of standby time. This version didn't improve its formula much from the last one but it’s slightly cheaper and still has all the advantages of a Macbook Air. 84.46%: This rating should be considered to be average. This is because the proportion of notebooks which have a higher rating is approximately equal to the proportion which have a lower rating.